In a recent case that resulted in a multi-million dollar settlement by a leading retailer, the employer settled a class action lawsuit for a significant cash payout, including $165,000 in attorney’s fees and other programmatic relief. The plaintiffs in the case allege that the employer’s criminal record screening policies violated New York’s statutory protections for ex-offenders, the New York City Fair Chance Act, the federal Fair Credit Reporting Act (FCRA) and New York’s FCRA. In addition to the payout, the employer agreed to hire an expert in the field of industrial and organizational psychology and consider the expert’s recommendations regarding FCRA and New York law compliance. 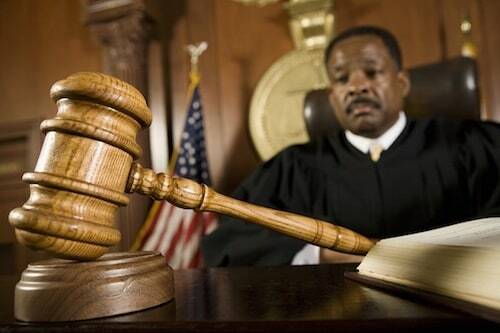 How Much is a FCRA Violation Going to Cost You? In Esomonu v. Omnicare, Inc., No. 15-cv-02003-HSG, 2018 U.S. Dist. LEXIS 142110 (N.D. Cal. Aug. 21, 2018), the plaintiff alleged that the defendant violated the Fair Credit Reporting Act (FCRA) when it embedded extraneous information in the FCRA disclosures, failed to alert the employee that she could request a summary of her rights and unlawfully obtained credit and background reports of the plaintiff and other employees. A settlement of $1.3 million was reached in favor of the plaintiff, in addition to attorneys’ fees – about $29 per person. The Eighth Circuit of Appeals recently concluded that a bank was justified in terminating employees or rejecting applicants based on criminal convictions involving dishonesty. Several minority employees filed suit under Title VII, alleging disparate impact based on race in Williams v. Wells Fargo Bank, N.A., after they were denied employment following criminal background checks. Due to the requirement that FDIC-insured institutions exclude from employment those who have convictions for dishonesty or breach of trust, the bank was found to have business necessity for conducting and acting upon information uncovered by the screenings. Effective Sept. 21, a new form has been issued by the Consumer Financial Protection Bureau’s (CFPB) regarding the Fair Credit Reporting Act (FCRA) model notice. Failure to comply with FCRA requirements, such as those associated with consumer reports or investigative consumer reports, could result in liability. 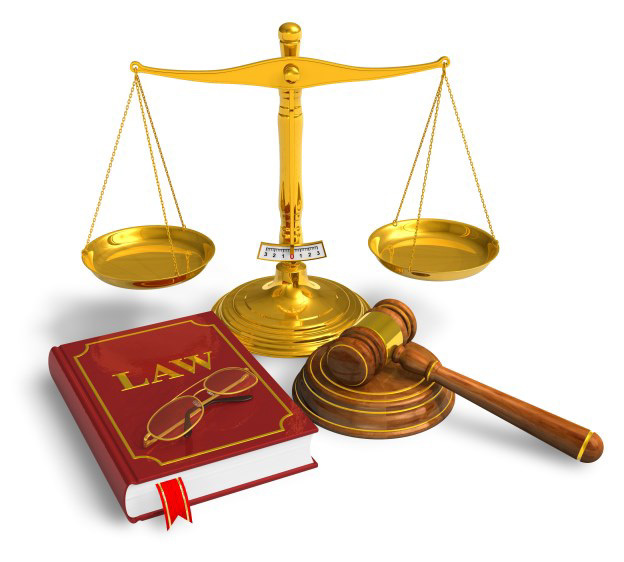 One of the requirements is that employers must provide individuals with a notice of their rights under the FCRA. Effective December 27, 2018, prospective employees in South Carolina will not be required to disclose criminal convictions that have been expunged. Due to a tight labor market, state lawmakers and business groups hope to expunge juvenile offenses, first offenses, and relatively minor drug offenses to help alleviate labor shortage. The new law will allow eligible persons with multiple convictions to select for expungement from those eligible offenses that might be the most challenging in their job hunt. While it does require a person’s record to be clean for at least three to five years, it also provides an employer immunity from civil action for hiring a worker with an expunged criminal record. A recent class action lawsuit against McDonald’s alleges that the fast food company failed to obtain proper authorization and was in violation of the Fair Credit Reporting Act (FCRA). In addition, the plaintiff claims that he and other job applicants were not properly notified of the consumer report that the company pulled as part of the application process. The plaintiff and others reportedly were “distracted from the disclosure by the presence of additional information in the purported FCRA disclosure.” The lawsuit is seeking damages for alleged violations of the FCRA. Consumer credit reporting agencies (CCRAs) that reported on 1,000 or more New York consumers in any 12-month period between June 1, 2018, and Sept. 1, 2018, were required to register with the Department of Financial Services (DFS) Superintendent on or before Sept. 15. The underlying reasons, according to the DFS, include the failure of CCRAs to safeguard and maintain accurate consumer data and accurately investigate consumer disputes of alleged inaccuracies. Whether a consumer reporting agency qualifies as a CCRA that is required to register depends upon 1. Whether reports only contain criminal or non-credit information; whether the agency regularly engages in the practice of assembling or evaluating and “maintaining” credit information for the purposes of furnishing consumer reports; and whether the CRAs maintain credit account information from furnishers regularly in the ordinary cause of business. 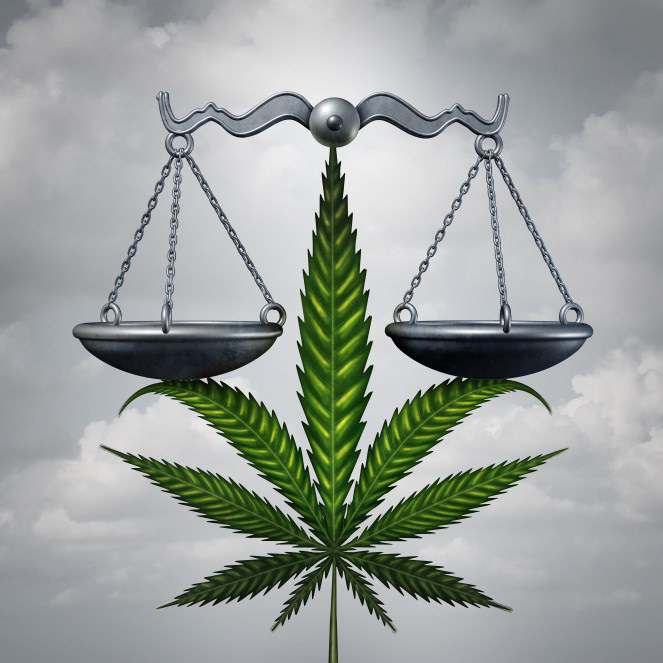 Plaintiff Katelin Noffsinger was granted summary judgment in a federal court in Connecticut after she was denied employment following a job offer when she tested positive for marijuana. She filed a complaint in state court against the company, Bride Brook, alleging a violation of the Connecticut Palliative Use of Marijuana Act (PUMA)’s anti-discrimination provision. Noffsinger disclosed to the company that she was a registered qualifying patient who has used medical marijuana for several years to treat post-traumatic stress disorder. The company argued that marijuana is illegal under federal law, but the court rejected the argument because the Drug-Free Workplace Act does not require drug testing, nor does it regulate employees who use illegal drugs outside of work. Several recent cases have highlighted the need for employers to take the proper steps to avoid financial liability by simply becoming familiar with rules. In Lingo v. Early County Gin, Inc., the business was found to not have met the statutory requirements entitling it to the rebuttable presumption of intoxication defense after an employee tested positive for marijuana. The urine sample was taken while undergoing surgery after being run over by a vehicle while on the job. In another case, a $45,000 settlement was reached when Happy Jack’s Casino, South Dakota, rescinded a job officer following a positive test for prescription drugs prescribed for pain management. In September 2016, the Equal Employment Opportunity Commission (EEOC) filed a claim against the company for violation of federal law by refusing to hire the applicant based on her disability. The employer agreed to settle. 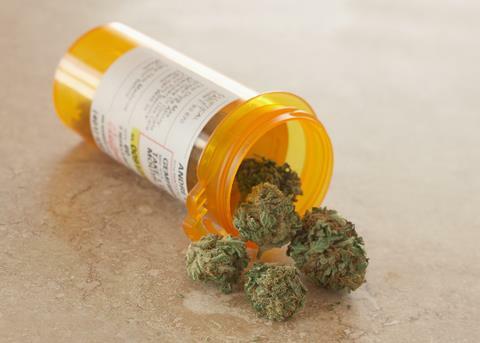 What Does the NJ Medicinal Marijuana Executive Order Mean to Employers? In March, New Jersey Governor Phil Murphy issued an Executive Order to expand the state’s Medical Marijuana program. Employers with anti-drug use policies that prohibit the use of medicinal marijuana will need to be free from discrimination based on a medical condition. The state’s law does not require employers to accommodate medicinal marijuana, however, they are encouraged to review employee handbooks and modify policies, refrain from asking current or potential employers if they are certified to use medicinal marijuana, perform thorough documentation and provide training to managers and supervisors for potential changes. In August, Senator Claire McCaskill introduced the E-Verify System Act of 2018, which would require all employers to use the E-Verify system to ensure that newly hired employees are either United States citizens or foreign nationals authorized to work in the U.S. legally. Under current law, employers are required to examine documents presented by new hires to verify their identity and work authorization, however, according to McCaskill, “the current system is voluntarily and haphazardly enforced,” which “creates more incentive for illegal immigration and allows too many businesses to easily skirt the law.” The Senator has long been pushing to hold employers accountable for hiring undocumented workers and increasing security at the border. In a recent case involving an unfair labor practice charge, the National Labor Relations Board concluded that the obligation of unionized employers to enter into bargaining with the union before making material changes to terms and conditions of employment applied to an employer’s unilateral decision to enroll in the Department of Homeland Security’s E-Verify system. 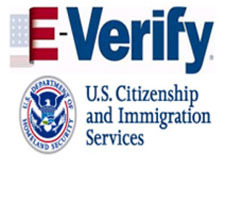 In The Ruprecht Co., an employer enrolled in E-Verify before notifying the union after it received a subpoena from Homeland Security seeking information about the work eligibility of its employees.